Gushcloud Talent Agency welcomes on board 5 new digital influencers to its agency - Best Vines, Sarcasm Only, Jeffabel and Friends, Haroon TV and Socialite Sande. These signed talents will be managed by newly appointed talent representatives,Tracy Willis and Kenny Roland. Gushcloud Talent Agency (GTA), a leading influencer management and marketing company, announced that it has signed five digital influencers and content creators to its agency - Best Vines (@bestvines), Sarcasm Only (@sarcasm_only), Jeffabel and Friends, Haroon TV as well as rising beauty star, Socialite Sande (TheSocialiteLife and TheSocialiteLifeTV). Best Vines and Sarcasm Only are Instagram accounts known for their meme-obsessed and entertaining video content posts. Boosting 8.9 million and 1.2 million followers on Instagram respectively, these accounts regularly posts content that are popular with the millennial generation. 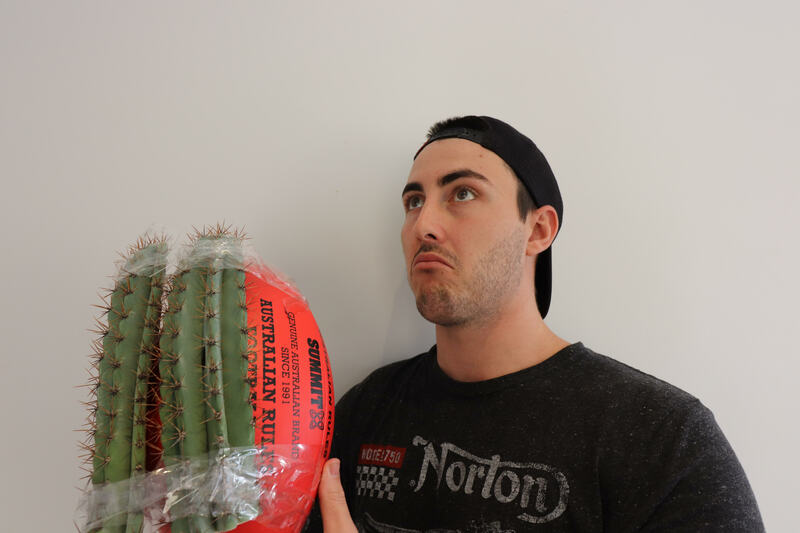 Known as JeffabelandFriends on YouTube, Geoff Ford and Michael Erceg are content creators from Australia, where their recorded stunts have drawn a massive following online. With over half a million subscribers on YouTube, the duo has been widely known as the “Jackasses” of the Pacific. Haroon TV is a channel produced by Canadian twin brothers Feras and Rais Haroun showcasing wrestling re-enactment videos. 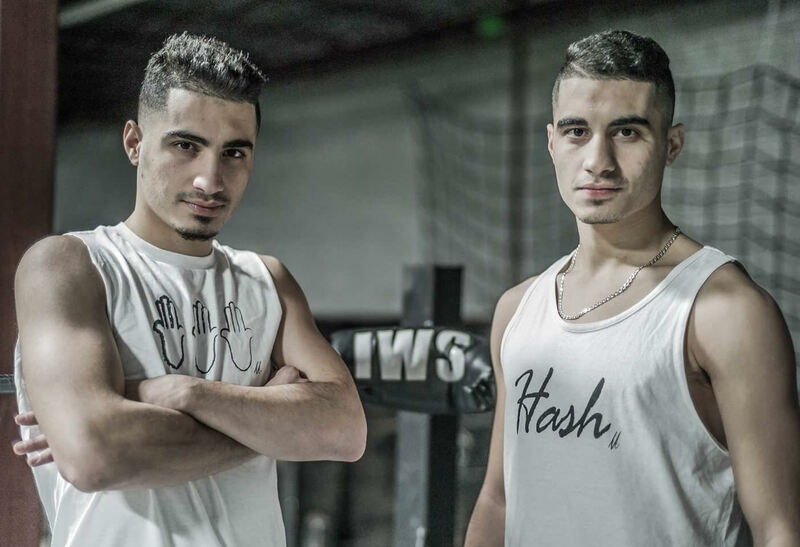 Widely known for their “His Name is John Cena” compilation videos, the two have become recognized among more than 400,000 fans on their social media platforms. 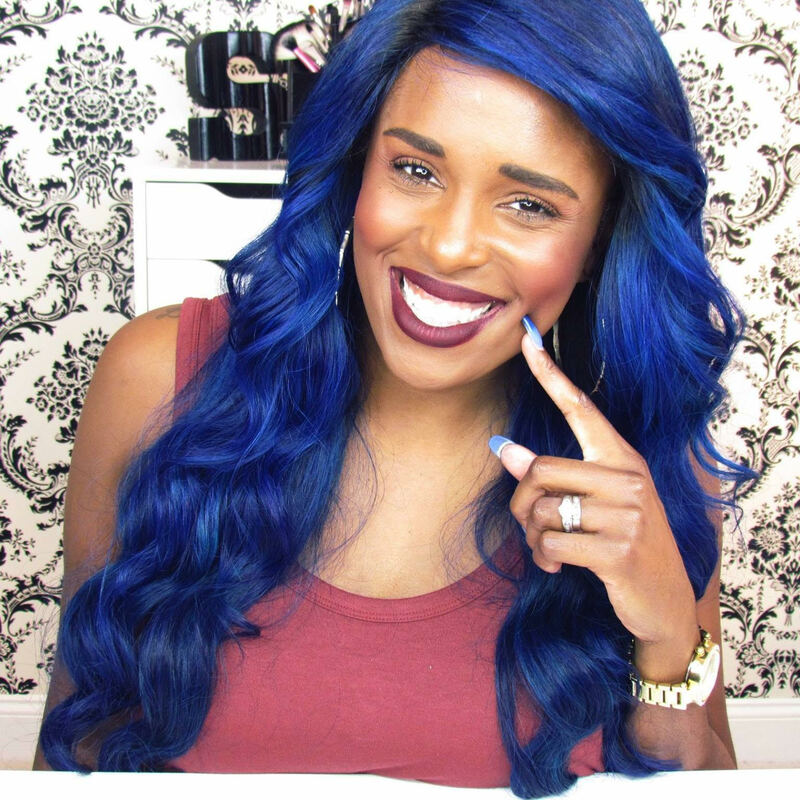 Socialite Sande is a lifestyle vlogger and blogger, producing entertaining content in her increasingly popular YouTube channels; The Socialite Life, for beauty and fashion content, and The Socialite Life TV, for family entertainment features. Together, both YouTube channels possess over 300,000 subscribers. Collectively, the talents represent more than 1.2 million subscribers on YouTube and over 20 million followers on Instagram, with a total social media reach of over 22 million. Additionally, GTA has appointed Tracy Willis and Kenny Roland on board as talent representatives for these content creators from the various countries in which GTA operates. Both will report directly to Kenn Henman, Chief Talent Officer of Gushcloud Talent Agency. Willis joins as Senior Director of US Digital Talents with over 15 years of digital marketing experience ranging from in-house projects to freelance consulting. She was previously the Director of Corporate Development and led the company’s charge to communicate brand messaging through digital marketing and social media. Kenny joins as Senior Director of Asia Digital Talents, working with influencers and content creators, specifically in the Asia-Pacific (APAC) region. He previously worked in Gushcloud Malaysia, focusing on developing and growing Malaysian talents under the Gushcloud network whilst working with various beauty and cosmetic brands. Gushcloud Talent Agency (GTA) is recognized as one of the top international talent agencies representing and managing digital creators & influencers with offices in eight countries: United States, Singapore, Malaysia, Indonesia, Philippines, Thailand, Vietnam and South Korea. Additionally, GTA will be expanding and opening new offices in China and Japan in 2017. GTA works with leading brands and top influencers to create the best social media campaigns, representing over 12,000 creators globally.